Snug and stylish! 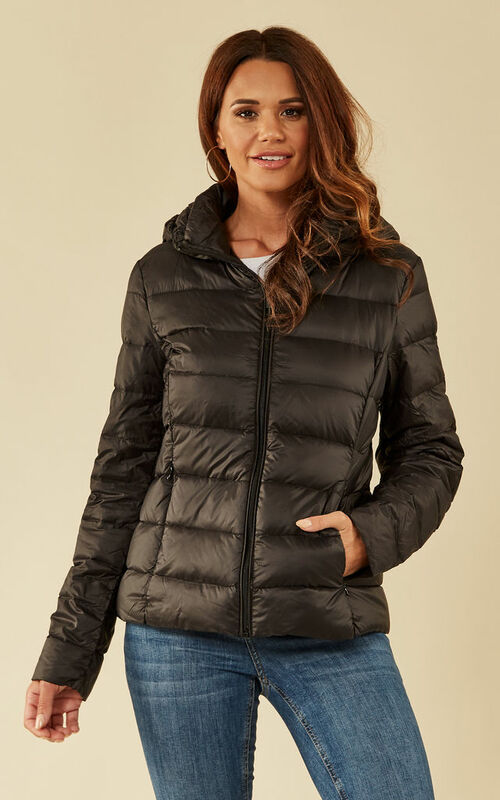 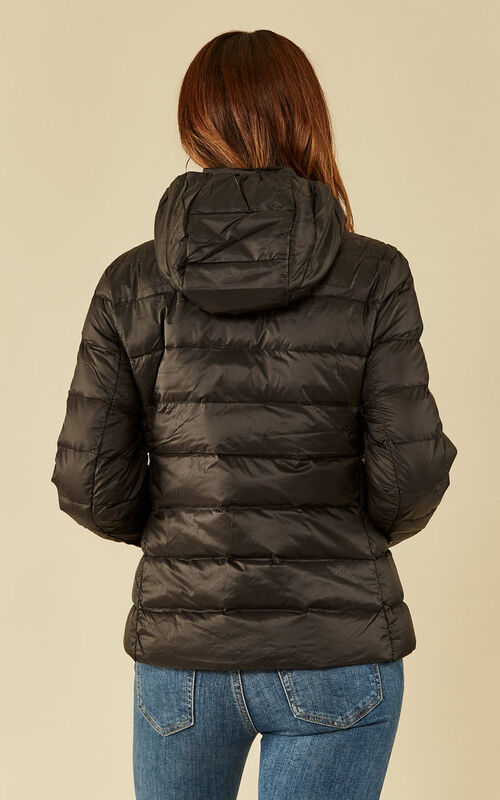 With its long sleeves, oversized hood and cosy padded design, this light down puffer jacket is just what you need to combat the cold in style. In a versatile black, this jacket can be worn over anything and everything for a snug and stylish look.